Looking for a Corporate Event Photo Booth? 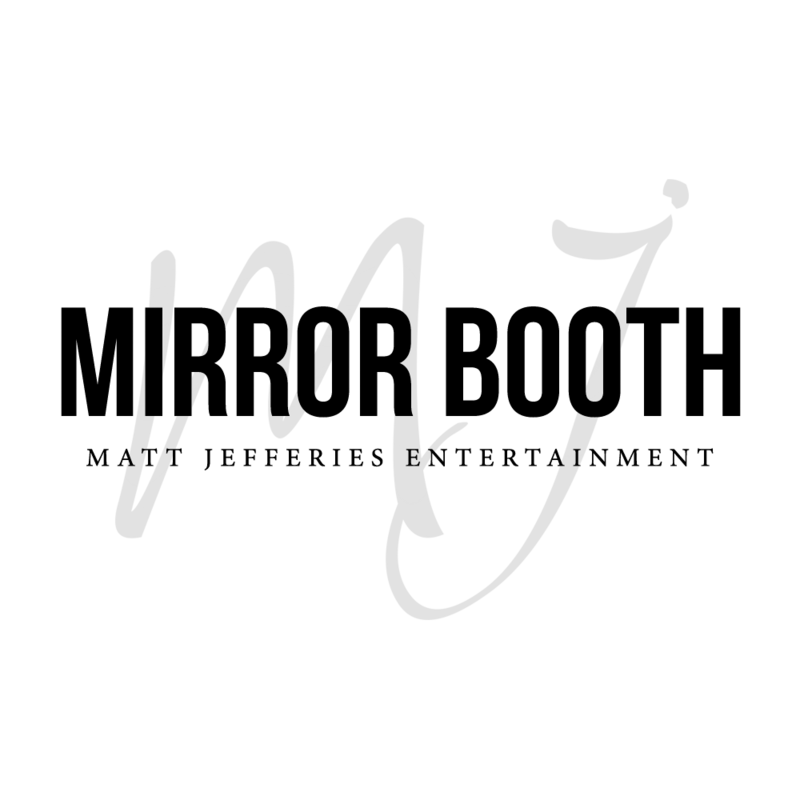 The Mirror Booth is your best choice! Still relying on that conventional old camera of yours to get that flying colors of approval from your boss whenever you have a corporate event? Debunk that and welcome a string of exciting changes that await you through the famed Mirror Photo Booth. Relax and regale as you explore new options in your Book Launching and other corporate events like Christmas Party, Exhibit or Trade Shows, Team Buildings, Conferences and any other endeavor. Remove that dark veil of mundanity and lift off that tense atmosphere through the Mirror Photo Booth. The Mirror Photo Booth features a stylised golden bollards on the side and a matching red carpet. It also has relatively rustic background for those formal or black tie corporate events. Imagine getting giddy with the enormous effects and voice guidance that is wired to the Mirror Photo Booth. Play pretend like you are Santa and your colleagues the celebrated elves during your company’s Christmas Party. Let loose with that hot guy in your office, finally get notice as you usher him to have that long yearn picture taking with him. Grab the hand of that office mate you have not conversed with for ages and rekindle that rapport with him or her. Let the Mirror Photo Booth be an addition to the sights and sounds attraction to your audience, sellers, wholesalers, retailers and buyers while strolling your Trade Show venue. Bond with colleagues and mingle while taking a snapshot at the after party of your Appreciation and Company Awards Night. Boost the esprit DE corpse of your employees through a team Building Activity and make it more fun for those shy and timid member of the group to shine through or with the whole pack. Make the Mirror Photo Booth a fun experience as you get to know other people through your Charity Ball and lay ground work for new philanthropic projects while you take photos with potential new partners. No photographer? That’s not a dilemma. In fact, bring the chockablock of blithesome experience only through the Mirror Photo Booth. We have a roll of list of plausible event set up for you. Find our Mirror Photo Booth a platform for true blue engagement? Call us and email Matt Jefferies Entertainment and we shall book a hire of this equipment for you. Keen on booking our Corporate Event Photo Booth for your upcoming event?